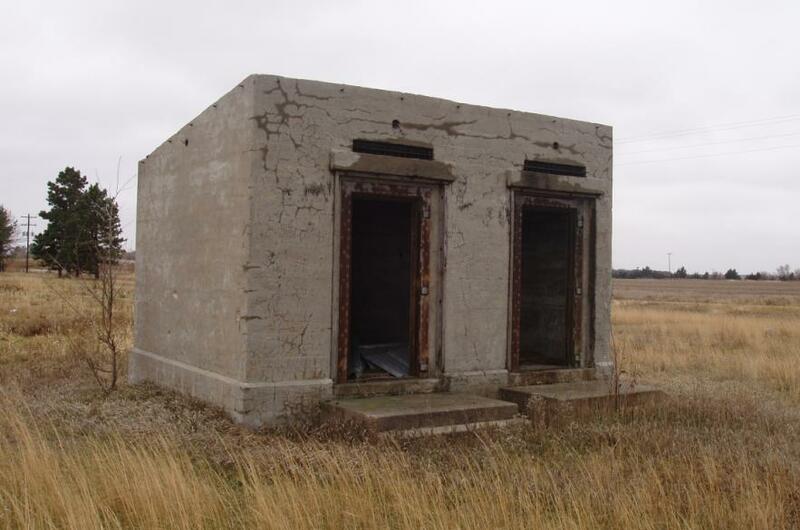 The Harvard Army Air Field was activated on December 12, 1942, as a satellite base for the Kearney AAF. 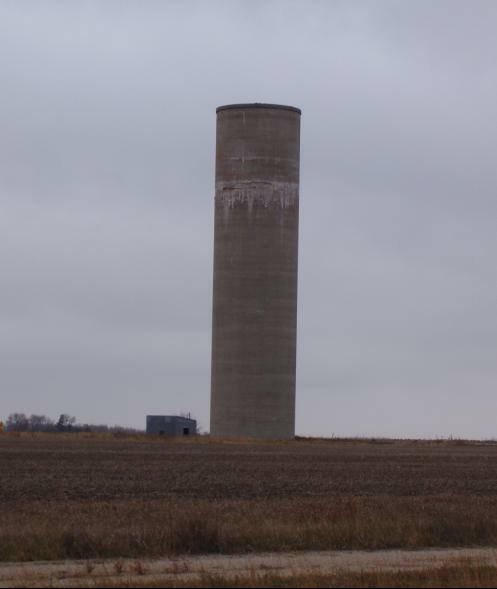 Early operations at the field were for training heavy bombardment groups with B-24 and B-17 aircraft for combat duty in the European and Pacific theaters. 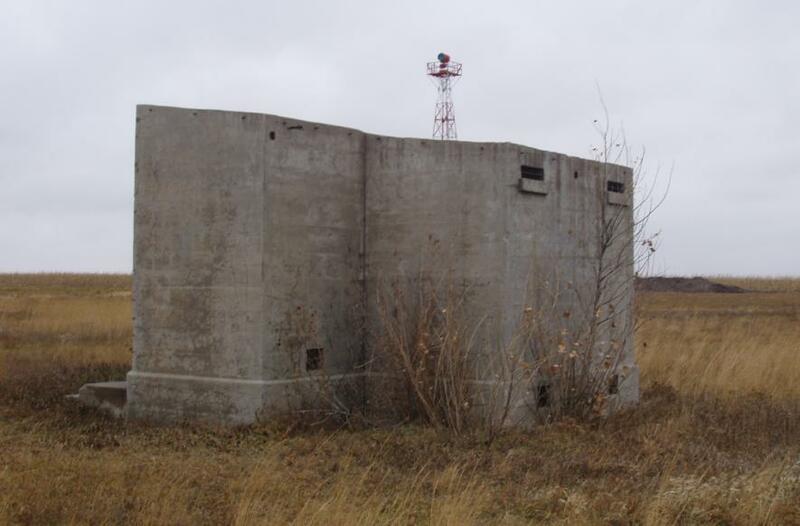 In March of 1944 it became a training location for the very heavy bombardment groups associated with the B-29 aircraft until the end of the War. 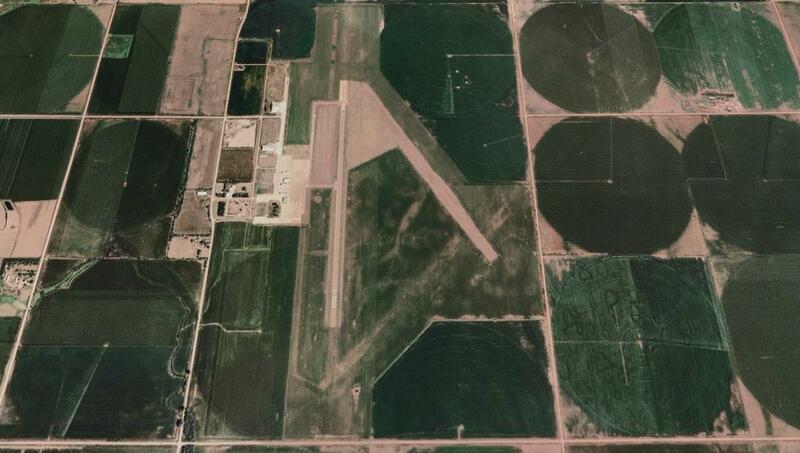 The airfield layout was on 1,740 acres with the building area covering 38 acres. 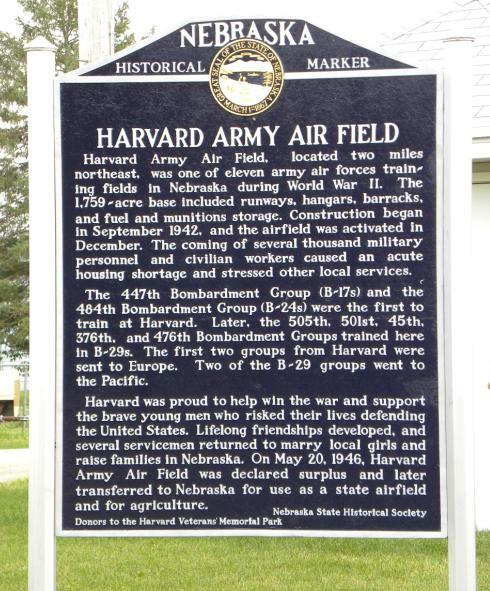 Thousands of airmen trained at Harvard, and many local civilians were employed at the field. Before the end of the War, Harvard had been the training location for three heavy groups, four very heavy groups, and three air service groups which was an exceptional record for any air force base. 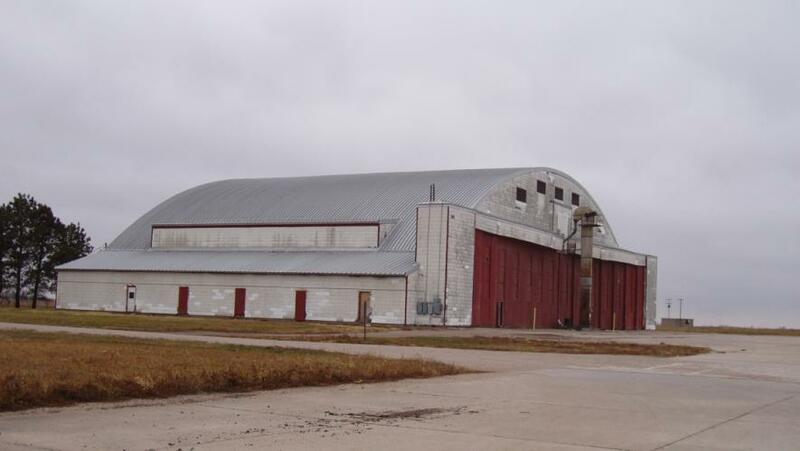 The airfield was declared as surplus property on May 21, 1946. Today it is known as the Harvard State Air Field. The historical sign was dedicated for the airfield on Saturday, July 25, 2009. 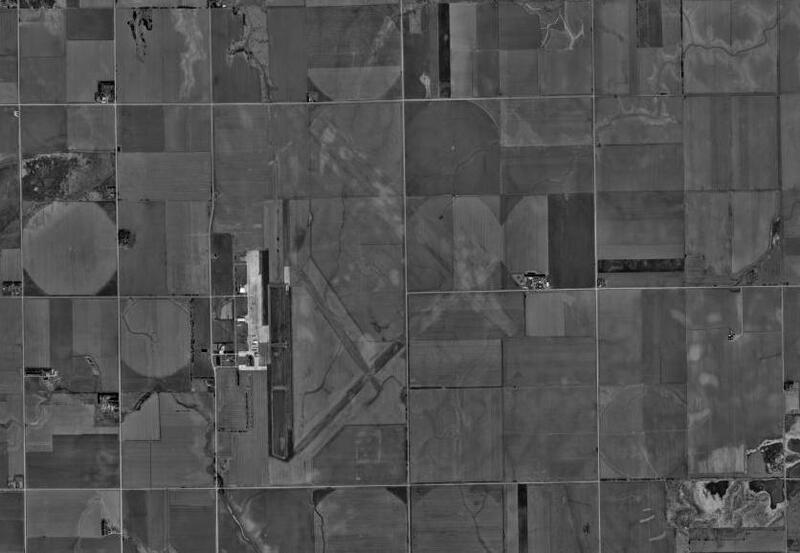 Modern aerial view of the former Harvard Army Air Field. 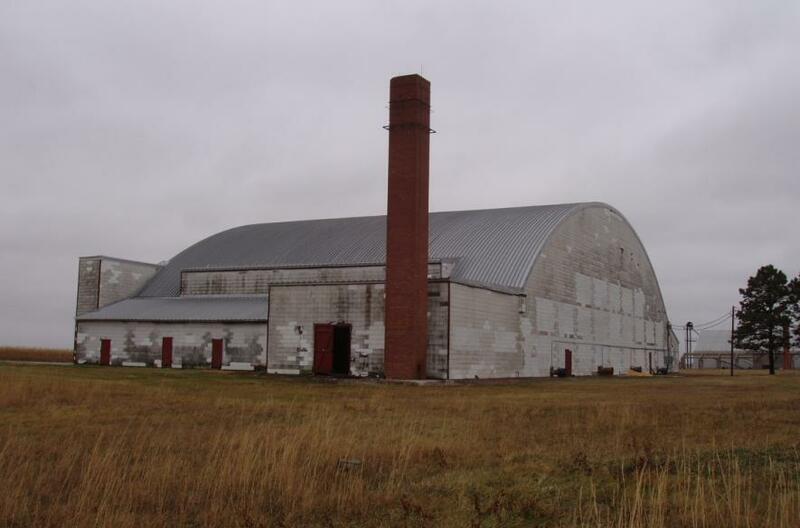 The last hangar left at Harvard. Backside of Norden bombsight building.